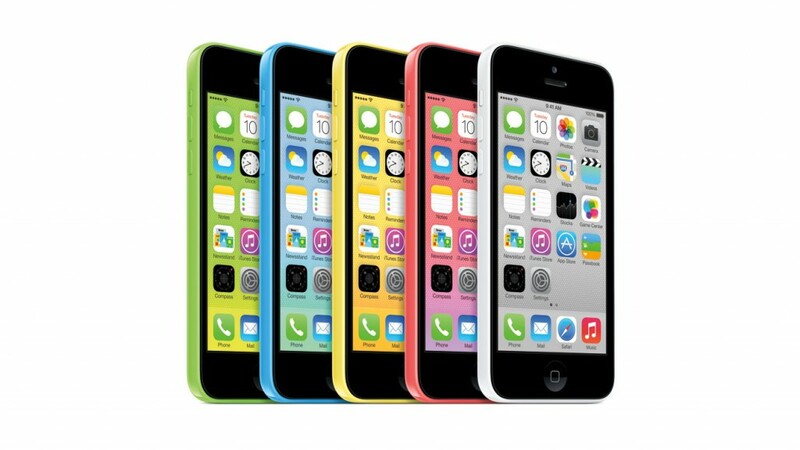 The internet as well as the gaming community has been abuzz with views and opinion pieces following Apples unveiling of the iPhone 5S. Pocket Gamer sought out Ben Cousins (DeNA) to get his thoughts on the newest mobile gaming platform and he was only too happy to oblige waxing lyrical about the devices specs. The iPhone 5 is a total monster – easily the best performing platform for The Drowning from a frame rate point-of-view. If the benchmarks are to be believed, the 5S is pretty much everything you need to do any genre justice in mobile gaming. The full interview can be read on Pocket Gamer now!